Savoie and neighbour Haute-Savoie were once part of the historic region of Savoy, but the Haute-Savoie got a lot of the lowlands in the split and Savoie got much of the alps. 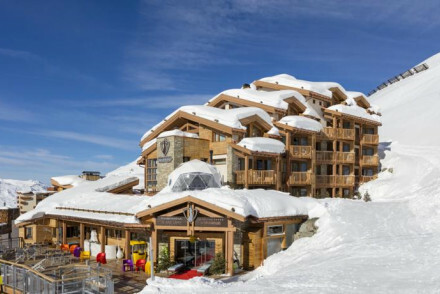 These days Savoie is best known as a skiing destination, and some of the best places to stay in Savoie are its resort towns. 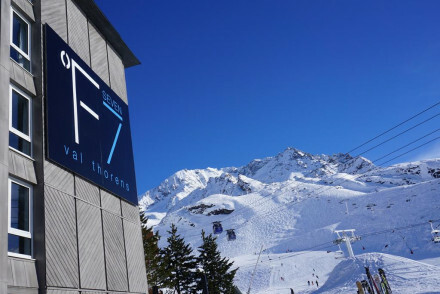 Savoie is where you’ll find the Trois Vallées, the world’s largest ski area (which includes the resorts of Méribel, Courchevel, Val Thorens) Tignes, La Plagne, Les Arcs and Val d’Isère, as well as some smaller charmers like Champagny en Vanoise and Pralognan. 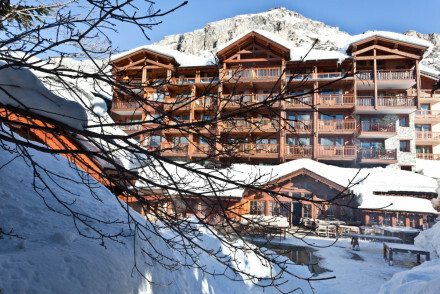 There are tens of choices when it comes to the smaller resorts of Savoie. Climbers, hikers and skiers might be interested to know that Savoie is where you’ll find the Belledonne Massif, Mont Cenis, the Lauzière Massif and the Aiguilles d'Arves Massif. Savoie is especially peaky up by the border with Italy. After all that promised activity you might be wondering what to expect from Savoyard cuisine? Well the good news is that Savoie is known for its cows, which also means cheeses: Reblochon, Beaufort, Savoie Gruyère and Tomme de Savoie are all locally made cheeses. 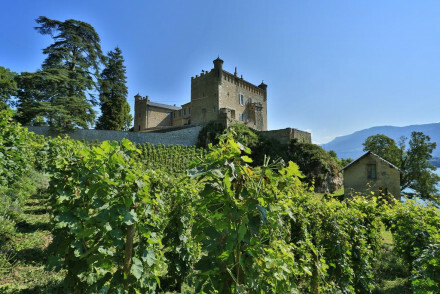 Savoie is also known for its wines, mostly Pinot Noir, Gamays and Mondeuse based, or blends. And in the summer Savoie also produces apples and pears of distinction. 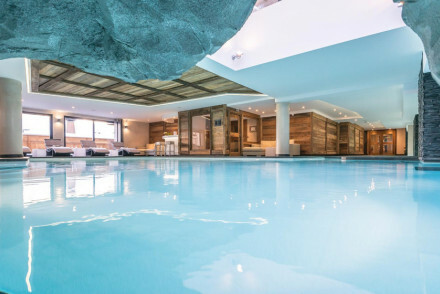 You might also enjoy hearing that Savoie has long been a place to enjoy some hydrotherapy, and Aix-les-Bains, Charles-les-Eaux, Brides-les-Bains and La Léchère are still known as spa towns. So you can really wind down and relax after all your alpine adventures. 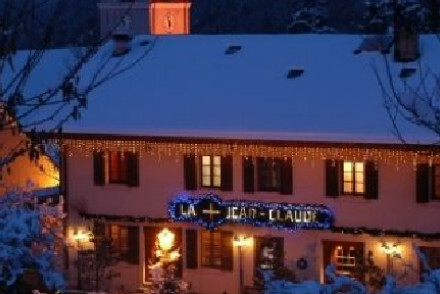 Just don't forget that if you plan to visit one of the best places to stay in Savoie during the peak winter periods (Christmas, New Year or February half term) you'll need get organised and book well ahead. 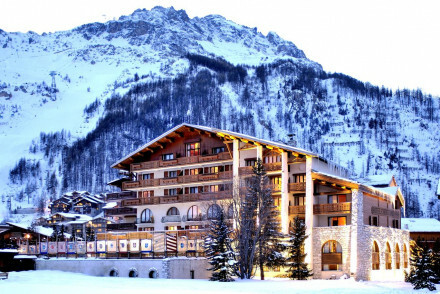 The Château des Allues is a haven for foodies who love the great outdoors. There are just two bedrooms, so it’s private and peaceful, but the restaurant is quite something, fed by the château's own huge organic kitchen garden. There’s also a beautiful non-edible garden, and as well as workshops for foodies the Château also hosts workshops for gardeners. The decor is comfortable but quirky. 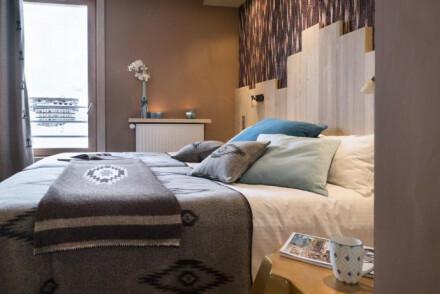 If you’re looking for something a bit more modern, try Les Saint Peres, a nine room, lodge-style hotel with cosy but tasteful decor and amazing views of the surrounding countryside. There’s also a great outdoor pool. 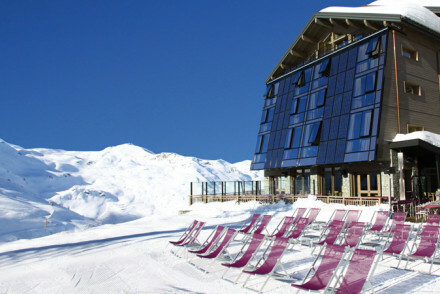 Still not sure which is the best place to stay in Savoie for you? 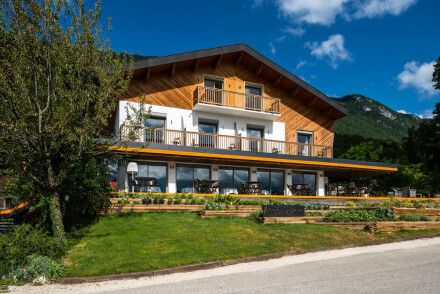 Browse through our list of all the best places to stay in Savoie, expand your search to include all our recommendations in the Haute-Savoie, or contact one of our friendly Gurus for advice. 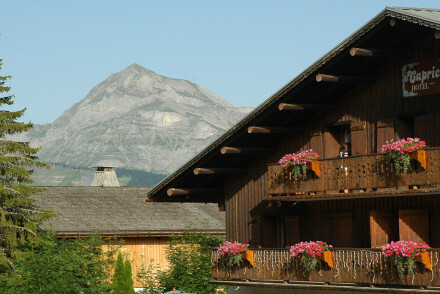 A cosy chalet opposite Chaine des Aravis. Rooms have panelled wooden walls, warm furnishings and large bathrooms. Excellent local cuisine in the restaurant, charming bar lounge. Peaceful, stunning and great value. 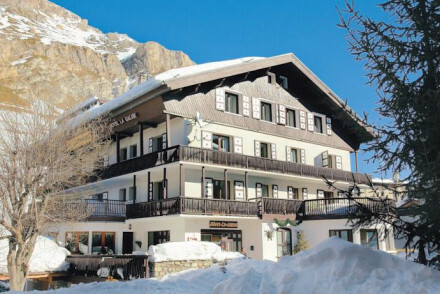 Cheap and cheerful La Toviere is a good hotel just a few miles from Val D'Isere in the village of La Daille. 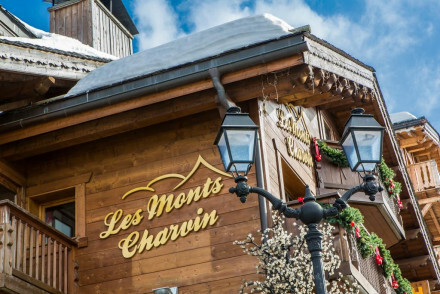 Featuring comfortable rooms, a fine restaurant and ski-to-door access, it's a great option for those looking to do a skiing trip for less. Great walks - The surrounding Vanoise National Park is full of superb walking routes in the summer. 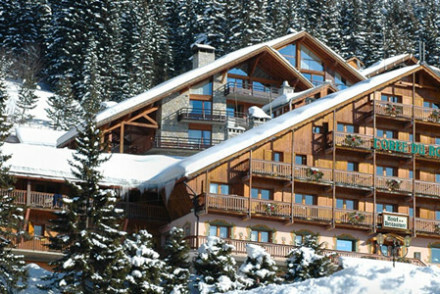 Smart and affordable, Hotel Du Fornet is a lovely chalet-style B&B in the village of Le Fornet. 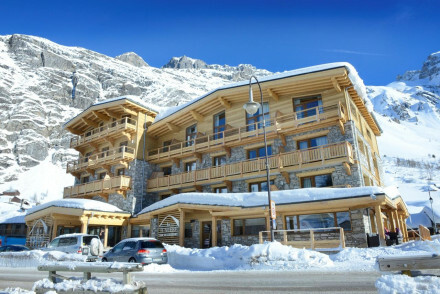 A mile from Val D'Isere, the hotel offers stylish, comfortable rooms and a cosy bar. 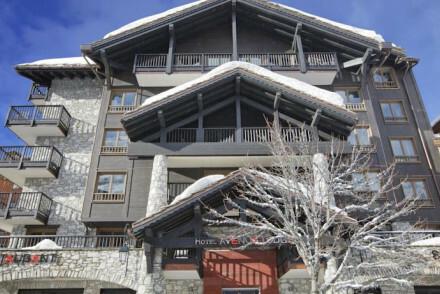 A stone's throw from the nearest ski lift, it's perfect for those who want to be a quieter corner of the valley. 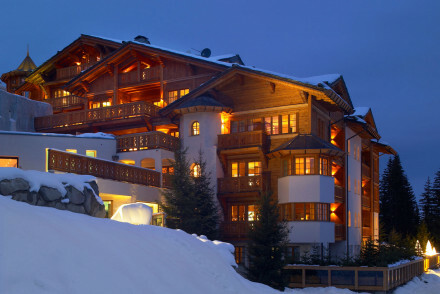 An all-year-round mountain hotel with suites, apartments, and private chalets. 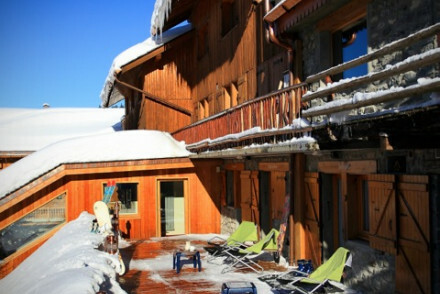 Fabulous valley views, swimming pool, spa, and excellent restaurant with access to summer and winter mountain sports. A sporting destination with lots of fresh air. A 15th-century chateau set amidst beautiful grounds. Individually decorated rooms with simple white-washed walls and crisp white linen set against heavily draped beds and windows. Grand reception rooms allow for elegant evenings. An award-winning restaurant. The ideal spot to completely unwind. Total relaxation - A glorious space to unwind with a book, sip on regional wines and take a lap or two of the pool. Sights nearby - Just 5km from the historic Chambéry famed for its elegant castle and Elephants Fountain. Great walks - Lovely trails through the surrounding countryside. 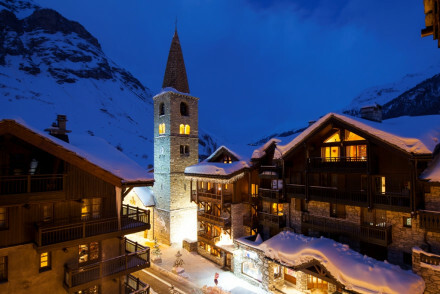 Hotel Tsanteleina is a stylish, chic hotel in the alpine town of Val D'Isere. Designed with sleek features and sharp colour schemes, the rooms are both luxurious and elegant. 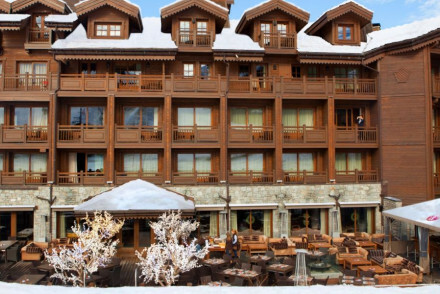 The hotel's spa is great place to unwind after a day on the slopes and the restaurant is superb. Great walks - The Vanoise National Park is superb for walking and trekking routes. A haven for outdoor lovers and foodies. Perched on the edge of a natural park, there are plenty of activities on offer. The hotel boasts a magnificent organic vegetable garden, providing the restaurant with the freshest ingredients. Bedrooms are comfortable with quirky antique furniture. Foodies - Try the fabulous table d'hote dinners, where much of the ingredients are grown in the extensive kitchen garden. 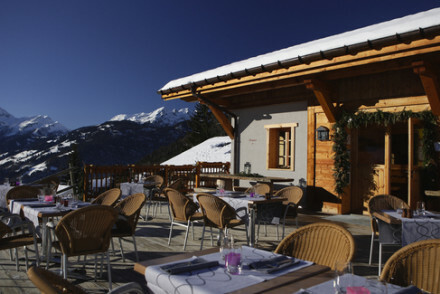 A gourmet Restaurant with Rooms set in a picturesque spot in Le Bourget-du-Lac. 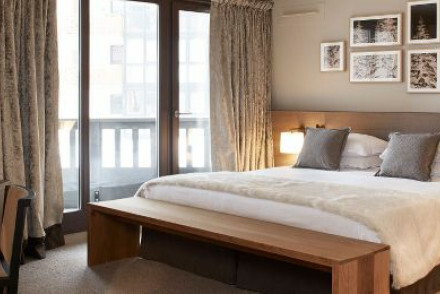 Accommodation is contemporary in style with warm hues, minimalist design and crisp white linen. The fine-dining restaurant uses local produce to great effect. A tranquil spot to totally unwind. Foodies - Housing a fine dining restaurant that uses local produce for menu inspiration. Great walks - Find numerous pretty walking trails in the surrounding countryside. Sailing - Spend a day sailing on the picturesque Bouget Lake. 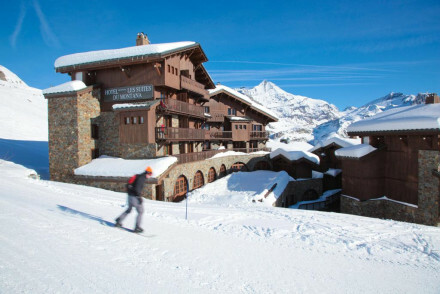 Active skiers will love this gem of a 4* hotel in the Three-Valleys. 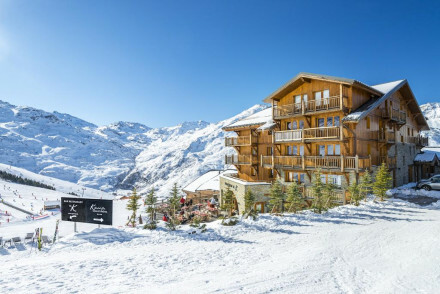 Handy for the slopes and with magnificent south-facing views, it also provides excellent après-ski facilities - heated swimming pool, sauna, hammam, and gourmet dining. Décor is up-to-date alpine using beautiful natural materials. 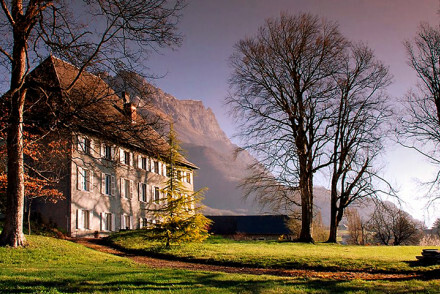 Excellent rural hotel that affords phenomenal views out over the Savoie countryside. Built in a lodge style, the rooms are cosy and comfortable with tasteful furnishing. Take a day trip to Chambery or simply recline by the glorious pool and enjoy the magnificent surroundings. A delightful retreat. Romantic Break - An unforgettable romantic escape, fine dining, cosy fireside lounges and luxorious suites overlooking the stunning landscape. Sights nearby - Visit the charming Chambéry, formely the seat of the Duchy of Savoie. Great walks - Great walking trails in the surrounding Savoie countryside. 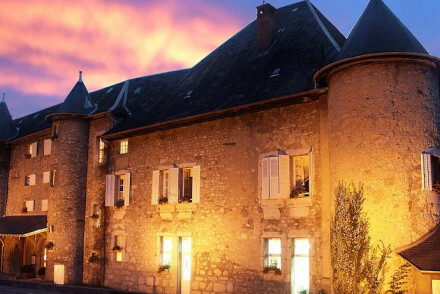 An elegant chateau set on the banks of France's largest lake and boasting spectacular mountain views. 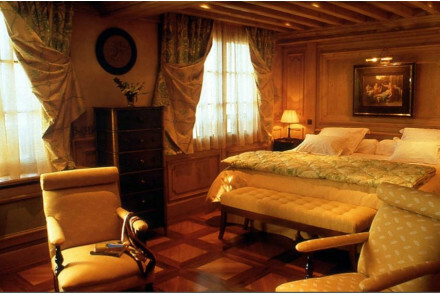 Spacious rooms are traditionally dressed. A gastronomic restaurant follows the practice of Slow Food and wines are paired from the well stocked wine cellar. An indulgent stay. Local exploring - A great starting point to explore southern Europe: 50 minutes From Geneva and 1h from Lyon. Sights nearby - A stone's throw away from the Abbaye de Hautecombe, where the kings of Italy are buried. 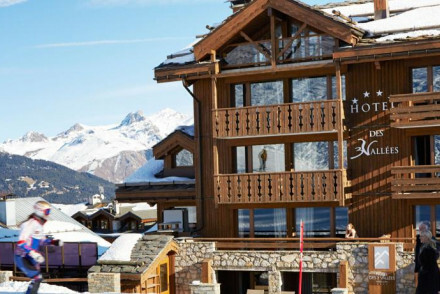 Charming family run hotel just steps from the piste. Simple yet stylish accommodation offers traditional rooms with plenty of pine on show. Good family options, and some rooms with balcony and lovely views over the old town. Superb value in the heart of the resort. Families - A family friendly hotel with designated joined rooms, and activities to keep you occupied all year round. Great walks - Stunning hiking trails through Vanoise National Reserve. A pretty ivy-clad chateau in the countryside. Charming rooms feature exposed beams, soft furnishings and views across the garden. Spa, sauna, outdoor pool and gym to enjoy. Superb regional cuisine and an elegant bar area. Idyllic and quiet, with plenty to do outside. 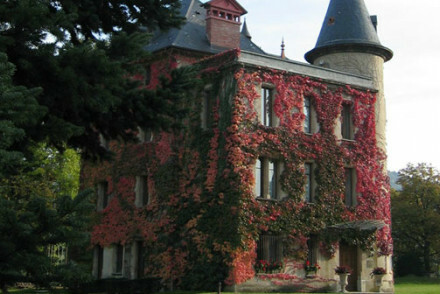 Local exploring - Amongst the windy roads of the Tour de France, this chateau offers a great base to explore the region's sites. Great walks - Grab your walking shoes and head off to the Bauges National Park for stunning nature trails. 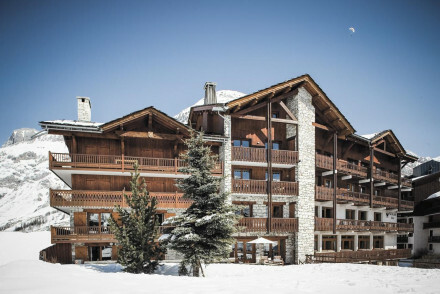 Traditional chalet-style hotel with easy access to both the Bellevarde and Solaise pistes. 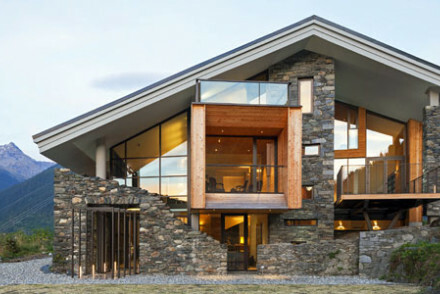 Alpine decor with modern touches, and a heavy emphasis on exposed wood and stone throughout. There's a cosy bar and charming restaurant serving Alsatian specialities. A homely, reliably good option. 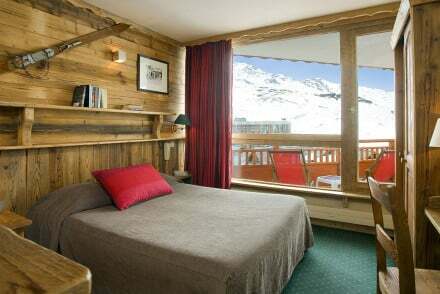 Chambres d'hotes chalet style. 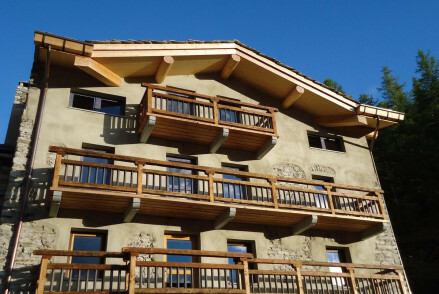 Urban rusticity in an exceptional mountain setting, just outside Val d'Isere. 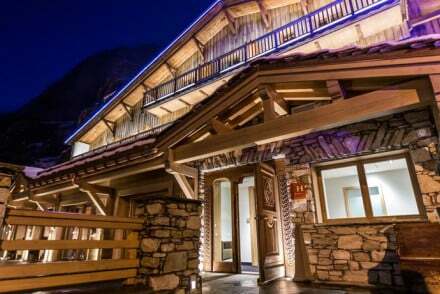 Four en suite bedrooms offer flexible accommodation - book the chalet as a whole or come as a couple and make new friends round the dinner table! A relaxed spot away from the hustle & bustle. 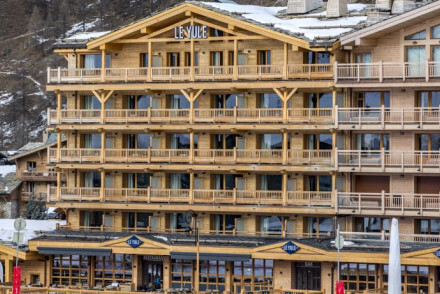 Sleek and stylish, Hotel Altitude is a superb spot just a short walk from the centre of Val D'Isere. Offering luxurious rooms, an excellent restaurant and stunning views down the valley, it's a classy hotel. 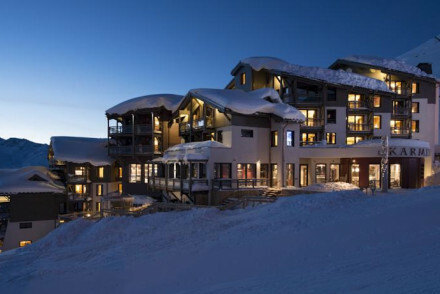 With ski-to-door access, it's one for the keen skiers. Great walks - The surrounding Vanoise National Park is full of fantastic walking trails. 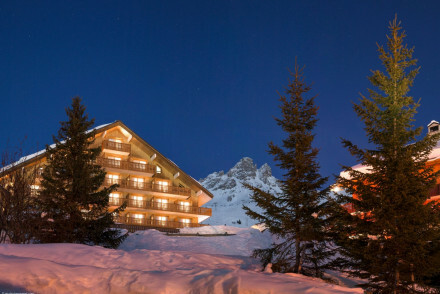 Luxury abounds at Les Barmes de L'Ours, a magnificent five-star alpine hotel. 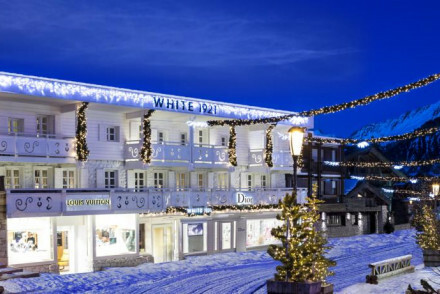 Featuring plush rooms, an indulgent spa, three restaurants and its own bowling alley, it's a superlative hotel and has the bonus that you can ski right to the door. Great walks - The nearby Vanoise National Park is perfect for summer walking expeditions. Romantic farmhouse in tiny hamlet with cosy rooms and gourmet Michelin-starred restaurant. Phenomenal food, quaint rustic wooden panelled rooms, and a wonderful spa. A charming gourmet treat. 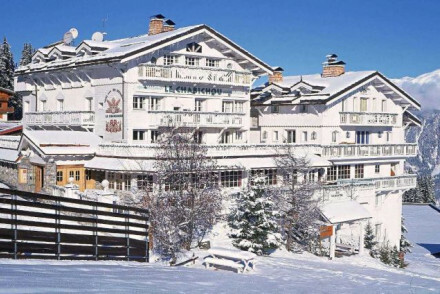 Just a couple of minutes walk from the ski lifts, Hotel Christiania is an excellent five-star establishment. 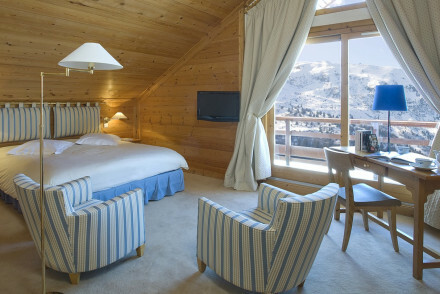 The rooms have a definite alpine feel and the hotel's spa is a great place to relax after a long day on the slopes. There is also a superb restaurant. Great walks - The surrounding Vanoise National Park is full of fantastic walking routes. Luxurious urban chic in the heart of town. Architect designed, style conscious interiors feature dark walls, splashes of red and faux fur throws - definitely sultry! 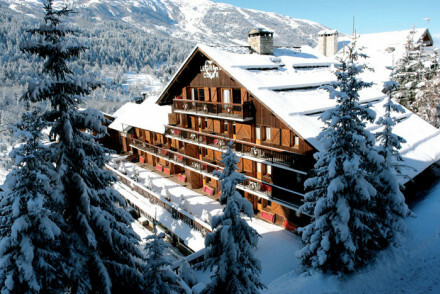 A stunning spa with pool, jacuzzi and hamman eases weary limbs; and there's a pro shop on site for all your ski needs. 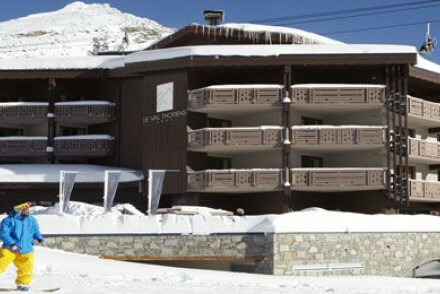 5 star accommodation at the foot of the slopes of Tignes. 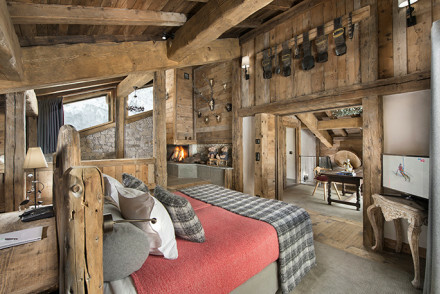 Interiors have a warm, rustic feel, that ski-cabin look, just with some serious luxury added. 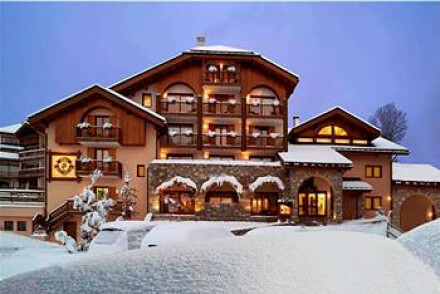 Offering easy access to the slopes, a spoiling spa, ski lockers and a gourmet restaurant. All the ingredients for a perfect mountain break. Luxury alpine hotel with a New Mexico twist. Designed for comfort and relaxation, its suites are made cosy by its Santa Fe rugs and Americana artwork. 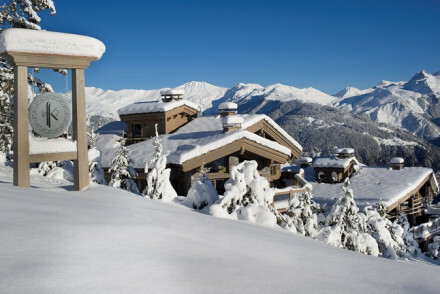 With excellent skiing on the doorstep, its ideal for a romantic skiing break. 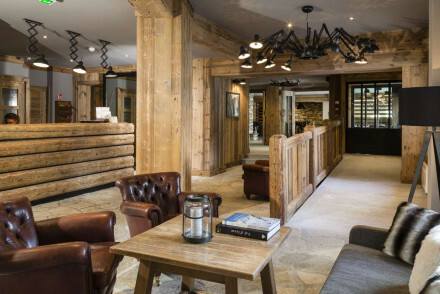 No wonder it was nominated for World Best New Ski Hotel 2016. Romantic Break - Experience the romance of a New Mexico themed hotel, with pampering spa and fantastic food. 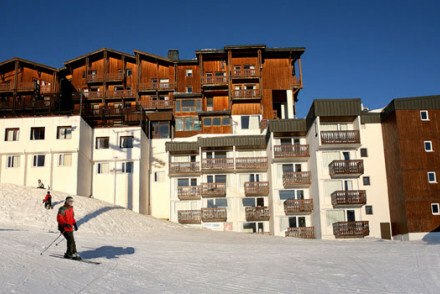 Active Holiday - An excellent place to stay for skiing, mountain biking and walking holidays. 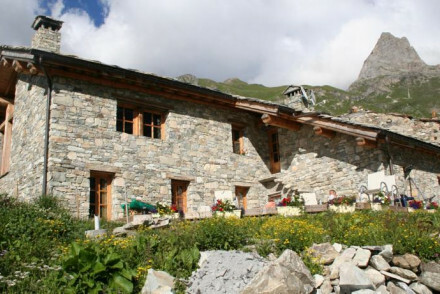 Great walks - Stunning walk trails through the nearby Tarentaise Valley, famed for its scenery and picturesque hamlets. Birdwatching - This area heaves with birdlife, bring your binoculars and see what you can spot. 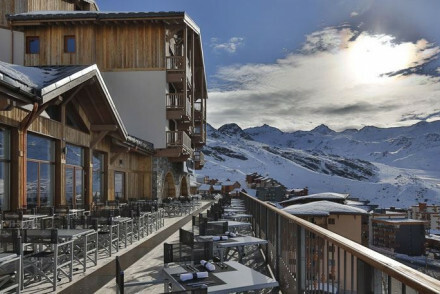 Much loved 5* luxury hotel in the centre of town; Le Blizzard is a bit of a Val d'Isere institution. Its bar is legendary and the vibe relaxed. Rooms are sumptuous; beautifully decorated and all with balconies boasting great views. Relax in the spa and enjoy fabulous food. Mountain perfection. 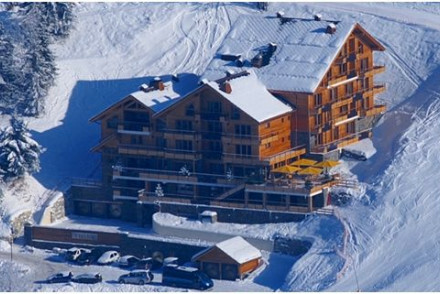 Skiing - Situated at the foot of the Bellevarde. 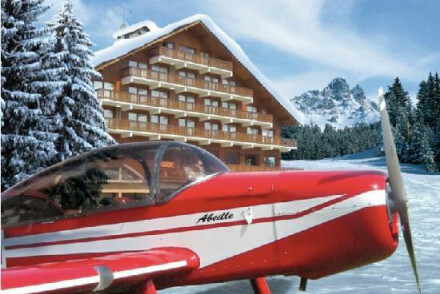 Ask at the hotel for organising lessons, guides and heli-skiing. 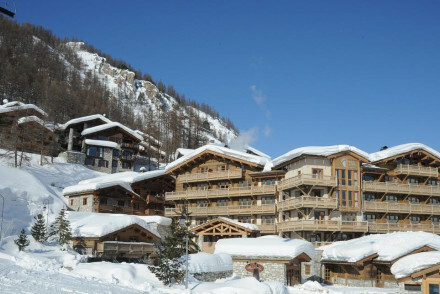 Fantastic five star hotel overlooking the ski slopes of Val d'Isere. 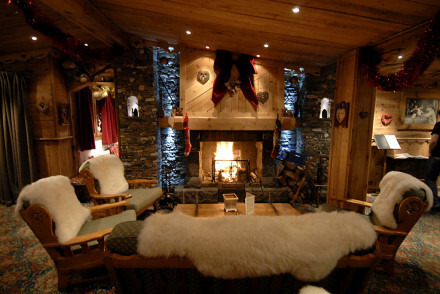 The plush, luxurious rooms of Le Yule are the perfect sanctuaries after a hard days skiing. 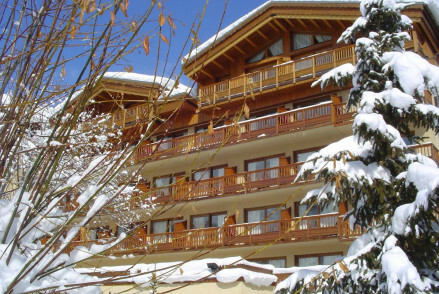 With a deluxe spa and a delightful in house restaurant, it really is the complete alpine package. Back to Nature - Explore the beautiful Vanoise National Park, with plenty of opportunity for skiing, snowboarding and mountaineering. Great walks - Excellent walking trails through the Vanoise National Park.